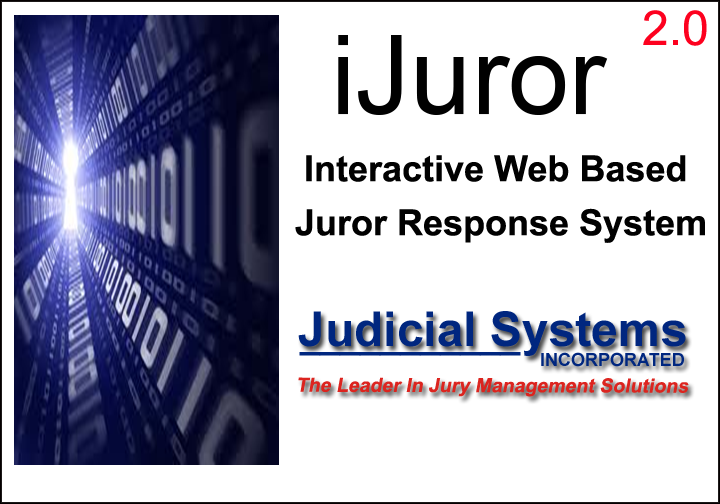 Tohono O’odham Nation, AZ Court implements Jury2016Plus. 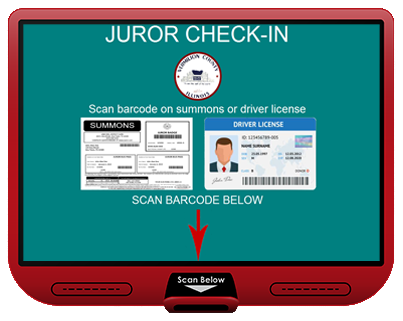 Tohono O’odham Nation, AZ Court implements Jury2016Plus, Digital Imaging, and mJuror Products, making it easier and faster for Jurors to experience Jury Duty! 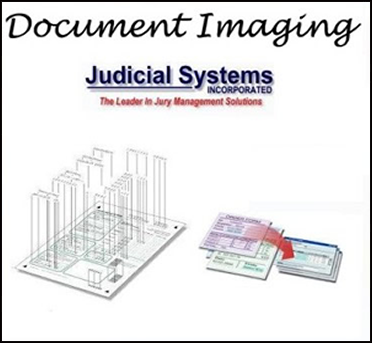 Digital Imaging has reduced the amount of manual data entry and speeds up the check-in process! 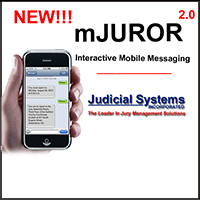 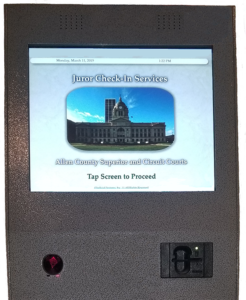 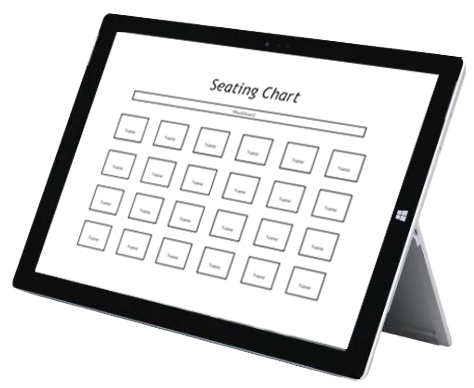 Franklin County, PA Court implements entire Jury2016Plus Suite of Products, making it easier and faster for Jurors to experience Jury Duty! 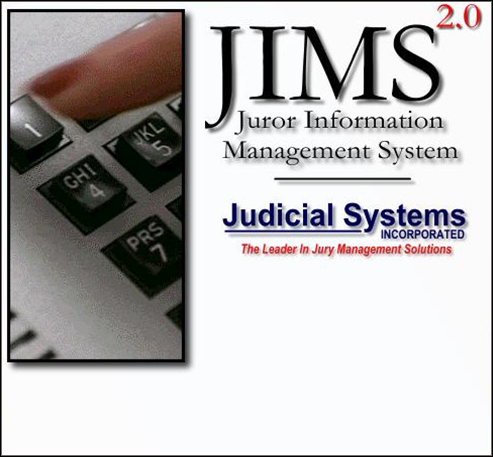 The automated check-in process makes check-in day faster and easier for Jurors and Court staff!